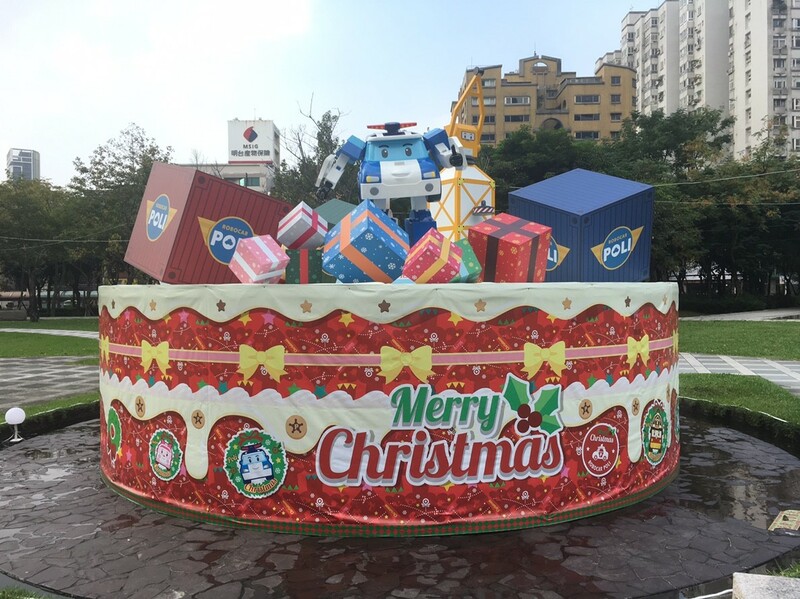 From November 2018 to January 2019, Taiwan held a large Christmas event with Robocar POLI in the square in front of City Hall of Taipei, and in the New Year they have a traffic safety education charity event at the historic Taoyuan Airport Railway Station. 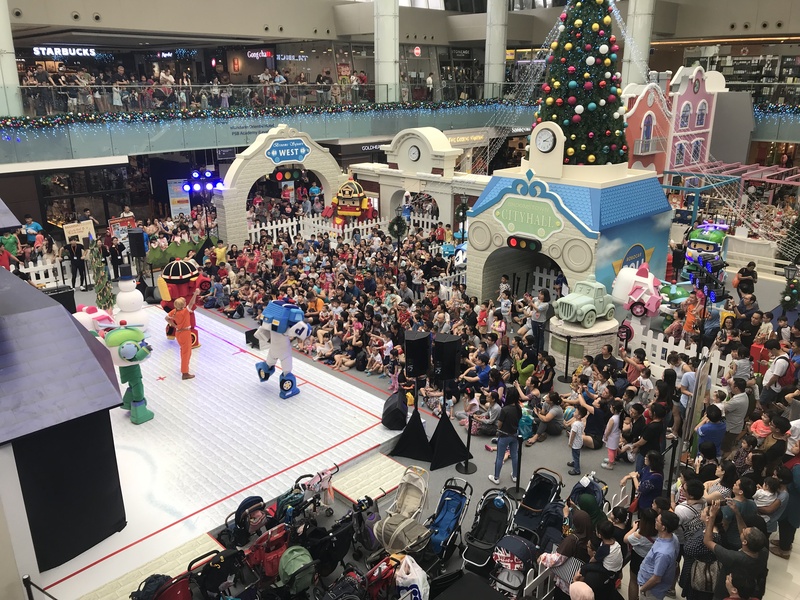 Marina Square, a famous shopping mall in Singapore, had a Robocar POLI year-end event for three months. Especially, the grandson of Brunei Kingdom came to see the Robocar POLI performance in person and the show received his attention. 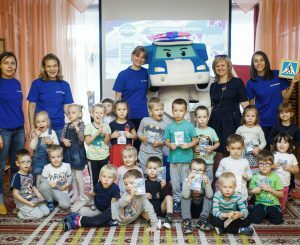 He asked for a performance in Brunei Kingdom, and Robocar POLI is also preparing to perform in Brunei. 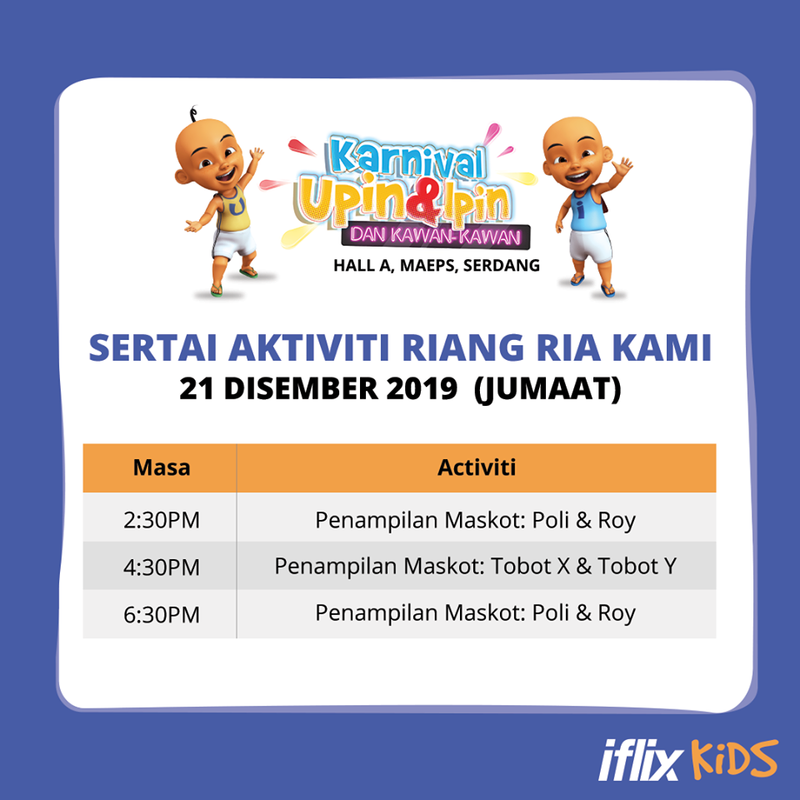 Malaysia also joined Robocar POLI at the Christmas UPIN IPIN KANIVAL 2018 event with Iflix, which is called Netflix in Southeast Asia.